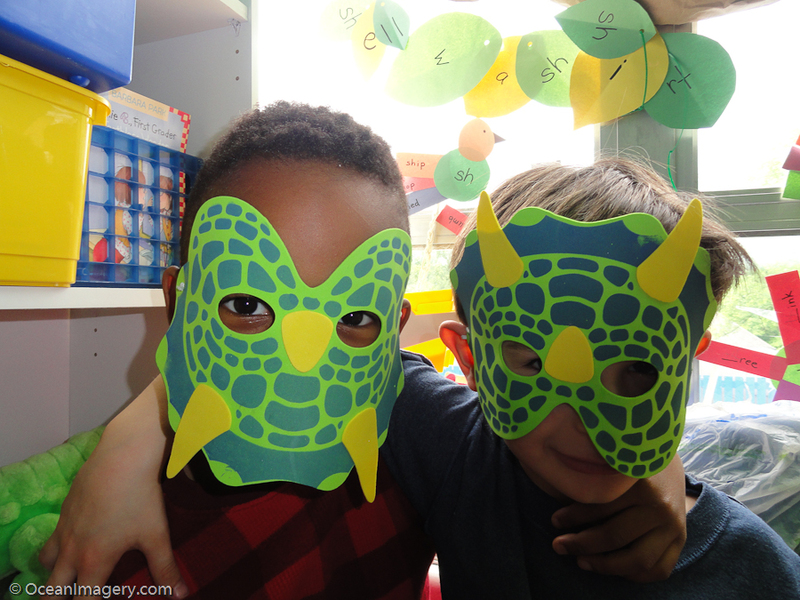 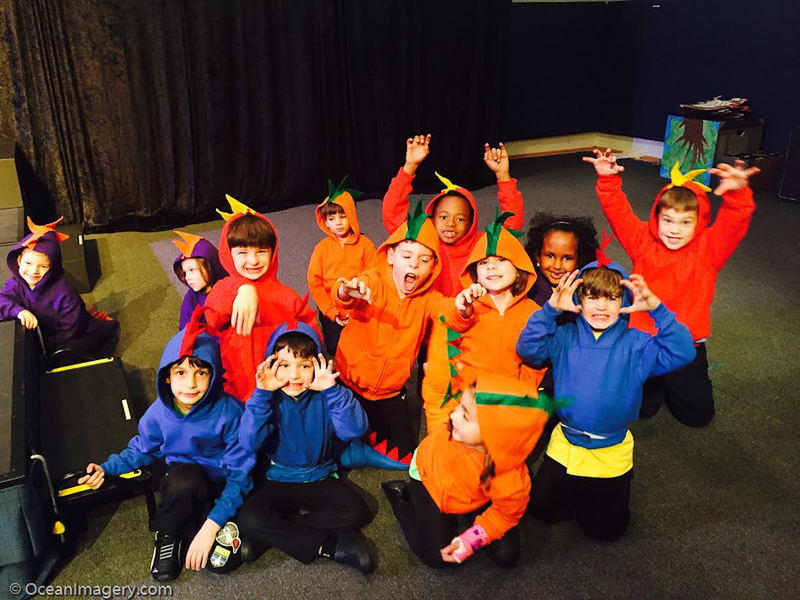 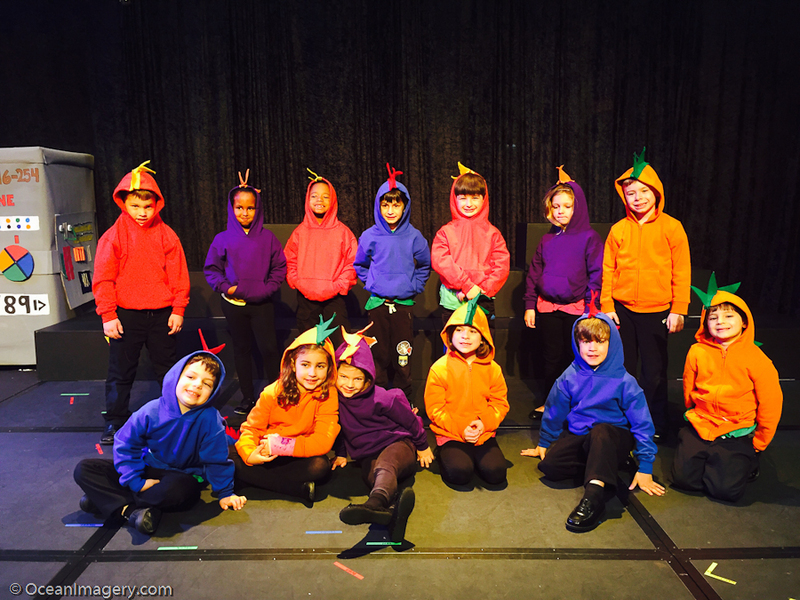 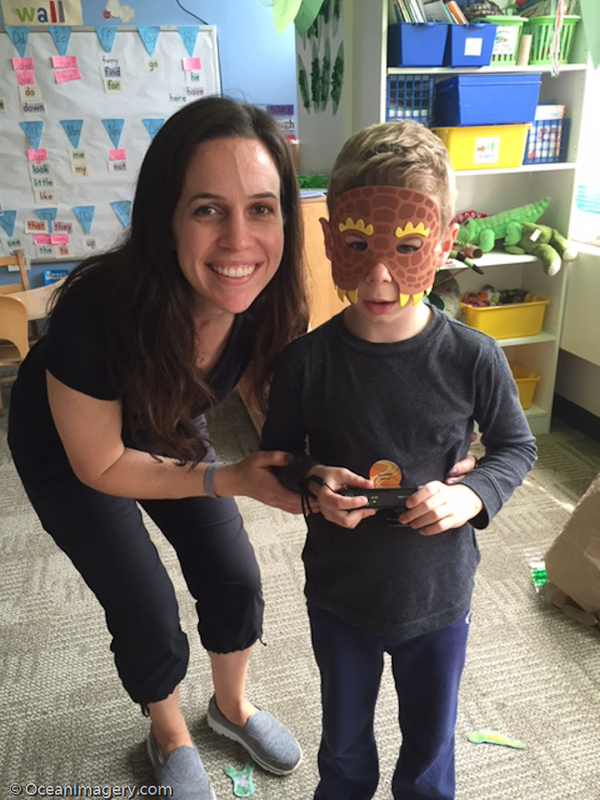 “The Pelican Class dressed as ‘Dinosaurs’ for the RS School Spring Play” – Washington, DC. This year Dylan’s kindergarten class was asked to take part in the RS Spring Play. 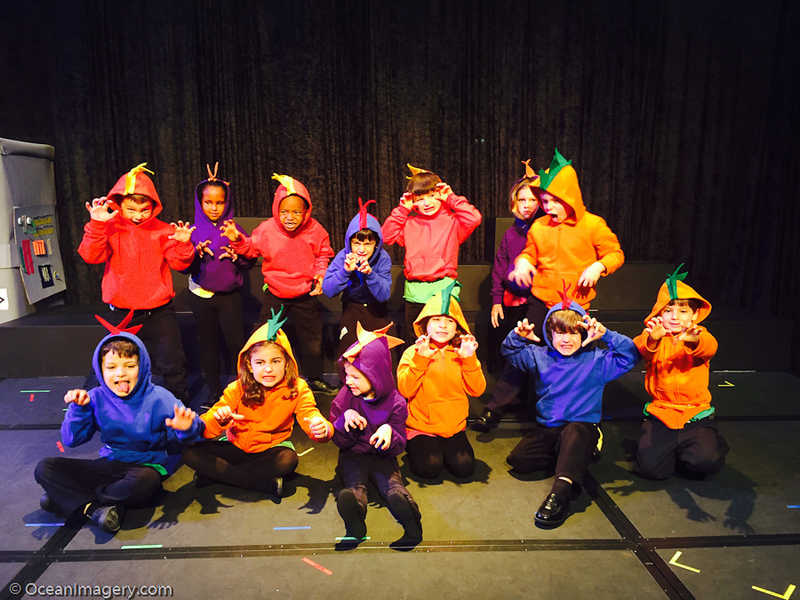 His class participated in Drama classes and dress rehearsals for two months prior to the performance. 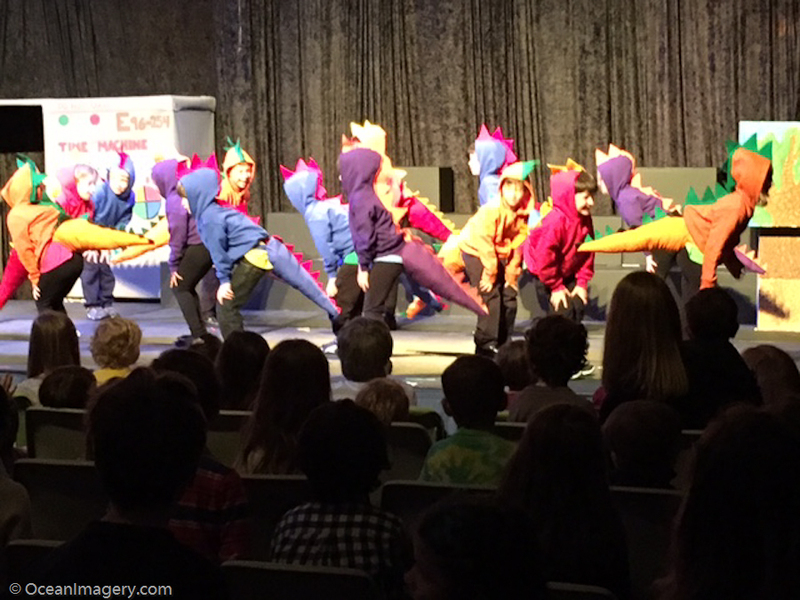 Although his class had only on scene of their own and one other scene with all the other classes I thought he and the rest of the Pelican Class did an awesome job! 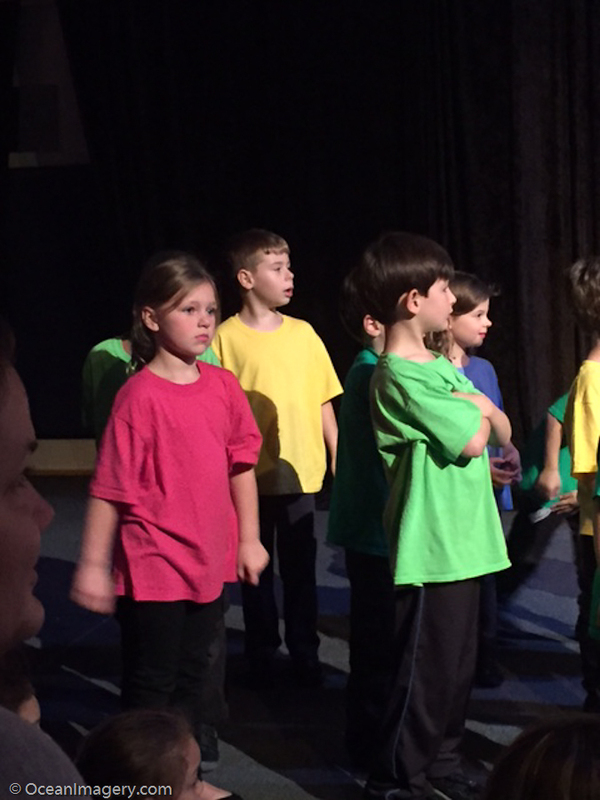 Here are a couple of photos from the rehearsal, play and the class after party. 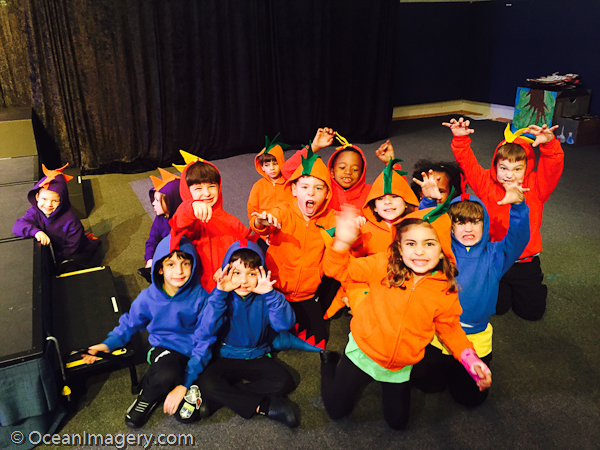 I’ll try to post a video at a later date.